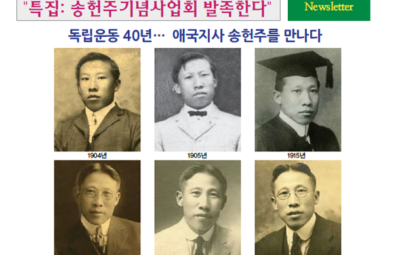 Rho, Shin-tae: He unremittingly donated Korean independence funds with his successful hotel enterprise. 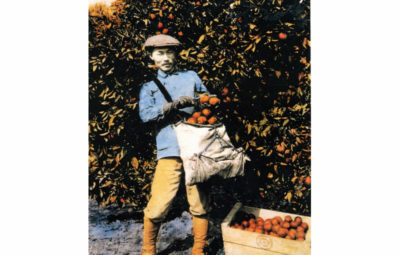 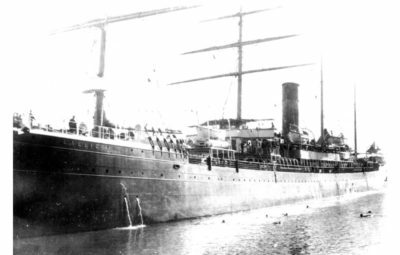 He arrived at the sugar plantation in Hawaii in He moved to San Francisco and to Sacramento as he was working fifteen hours for the next seventeen hours a day. 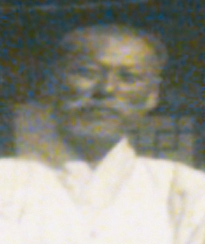 He married in 1923. 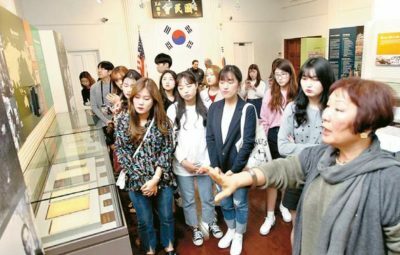 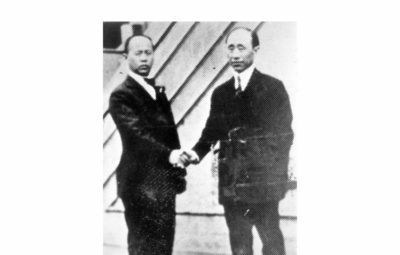 Later, he obtained a barber’s license and he continued his financial help for Korean independence until he acquired a hotel business. 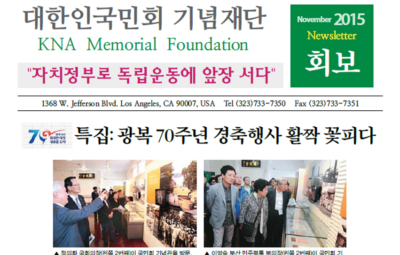 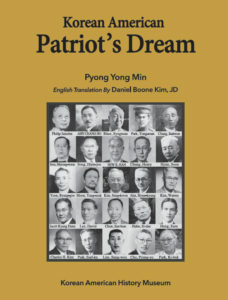 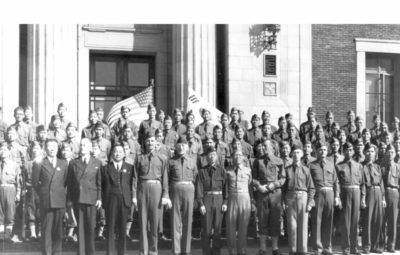 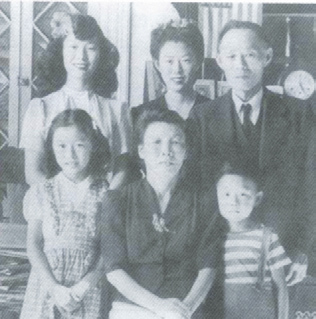 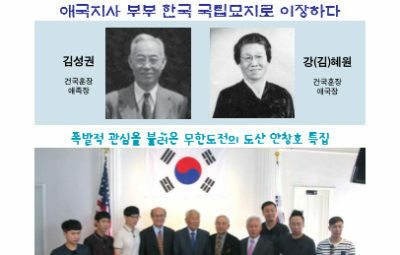 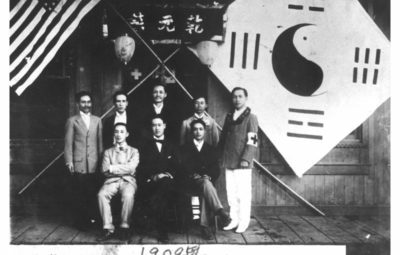 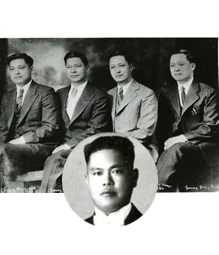 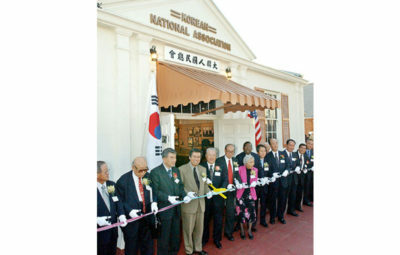 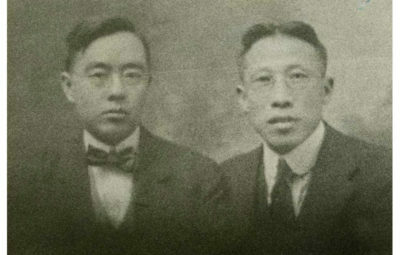 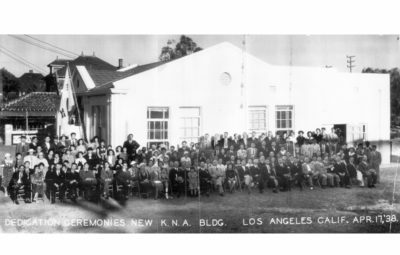 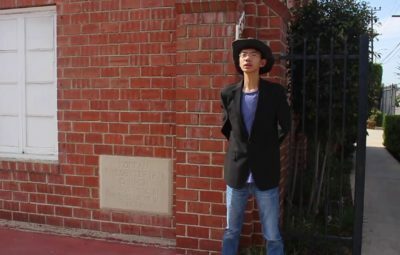 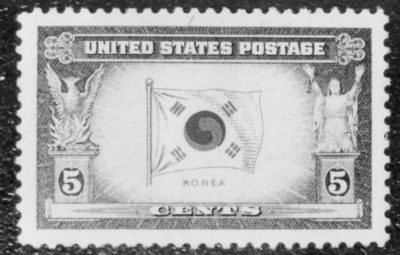 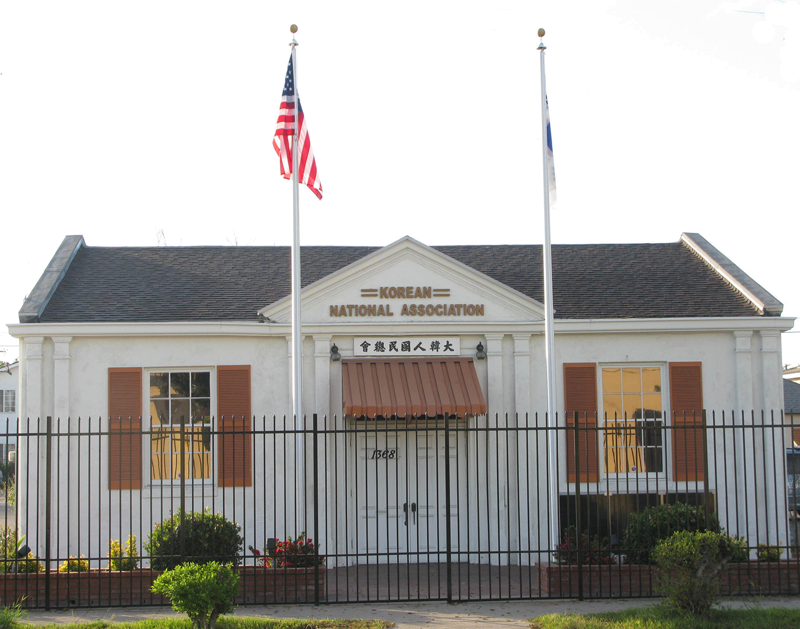 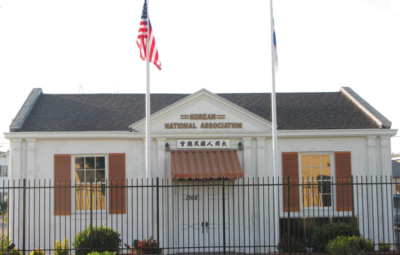 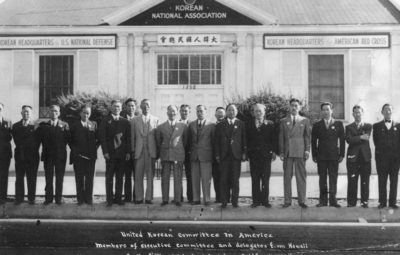 He was active in the Korean National Association activities in Oakland, California from 1907 through 1945. 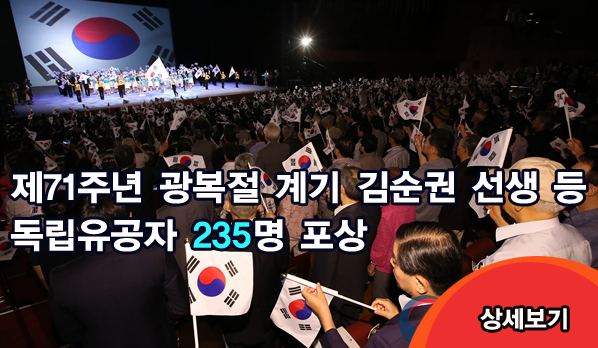 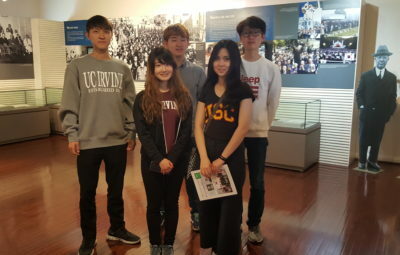 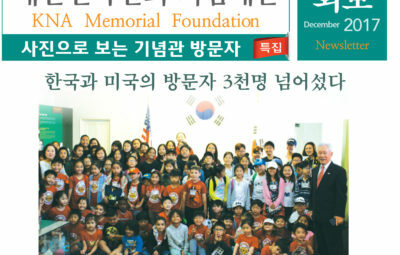 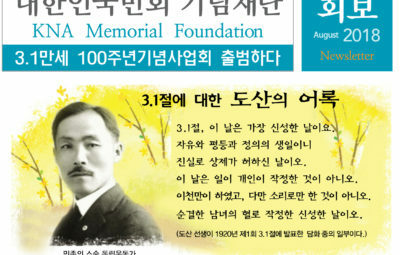 In 2014, the South Korean government posthumously recognized him with the Order of Merit of National Foundation / Patriotic People Award for his continuous financial assistance for the cause of Korean national independence and his activities for the Korean community.